© Mauro Baudino Collection - All rights reserved. This book is the result of research and detailed study of the contents of the Paul Mauser private archive and early Mauser Company archives. It is the only book to include analysis of these original archival materials. The opportunity for analysis of this rare and unique material has led to advancing our understanding of this great 19 th Century German industrialist and inventor. 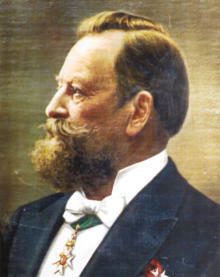 The period covered by this study is primarily Paul Mauser's lifespan, which parallels the Mauser Company's history until 1914 when the founder passed away. However, when necessary for the completeness of the narrative, the analysis continues covering his impact beyond 1914. The study of the archives and the life of Paul Mauser cannot be dissociated from the story of the firearms he invented. Paul Mauser spent his entire life designing and improving his creations. For this reason, the authors decided to combine the study of both aspects of Mauser's life. 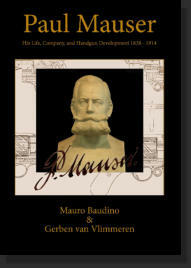 Thus, this book is, at the same time, both an accurate exploration of his life during a tumultuous era in German and Western European history and a study of the inventions and products Paul Mauser designed and produced. Even though Paul Mauser is mainly remembered for the rifle design that bears his name, he invested a lot of energy in the creation of revolvers and semi-automatic pistol designs. Today, his innovative and ground breaking creations are very collectible. The authors are Mauser pistol collectors and therefore it was natural to focus primarily on the design and production of Mauser handguns. The authors concentrated more on the historical information from the archive than on generic descriptions of the pistols, which have been detailed in several books. The pistols are introduced and described in chronological order and substantial attention has been devoted to original documents found in the archive. Access to today’s most prestigious firearms collections allows presenting unique specimens associated with rare documents and descriptions from Paul Mauser himself. Among other revelations, the book includes deeper understanding of the roles of Paul Mauser and Fidel Feederle in the genesis of the C96 pistol, fully clarified in a way that readers will find interesting and unexpected. 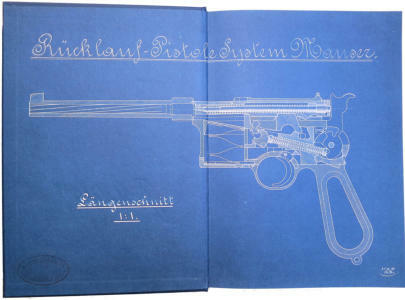 Access to the Mauser Archive included the opportunity for analysis of remarkably accurate and high quality original factory and laboratory glass plate photographs showing the most intricate aspects of pistol designs. While this book is not focused on rifle design and production, one cannot discuss Paul Mauser without mentioning his efforts in this area. 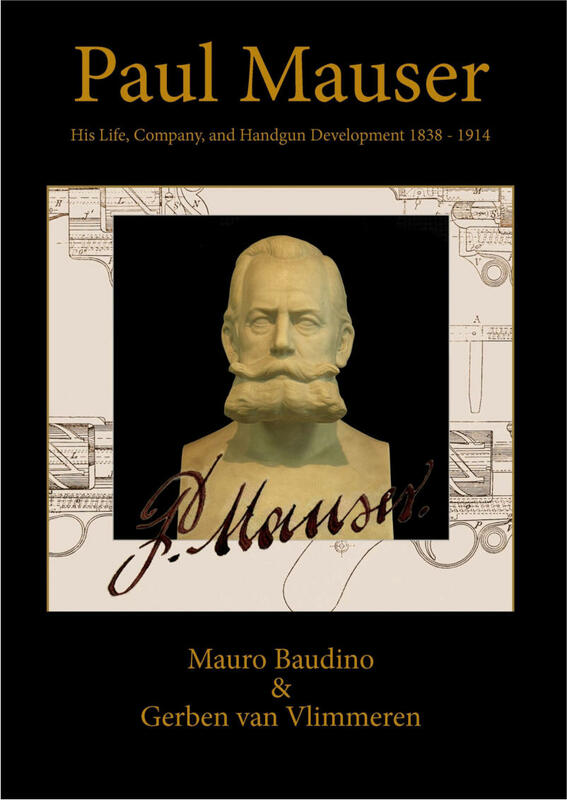 Mauser rifle historians and collectors will find useful information in this book including a chapter dedicated to self-loading rifle designs that occupied the creative genius of Paul Mauser for much of his productive life. The book’s biographic study follows two complementary approaches: a year by year timeline and a thematic biography. 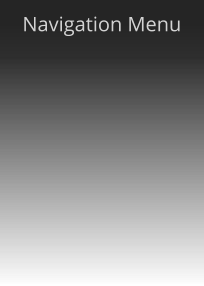 The timeline provides a chronology of the significant events in Paul Mauser's life. The thematic biography provides analysis of specific subjects within his life; for example, the complex relationship between Paul and his brother Wilhelm. For the first time, many theories can be proven or disproven by the facts discovered in the Paul Mauser personal archives. Additionally, for the first time, the authors provide a detailed description of the different types of documents used as references for the book. This offers a unique opportunity for readers to look at these rare and historically significant materials. The documentary “The Legacy of Paul Mauser” was filmed during the book’s research and will also be available. 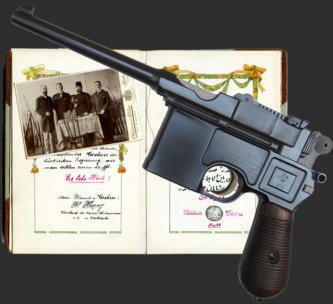 Turkish C96 with Paul Mauser historical documents related to the Turkish Contracts. All Rights Reserved. 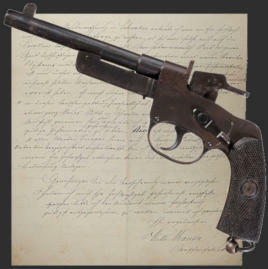 C77 Hinterladung (Rear-Loader) pistol with presentation letter from Wilhelm Mauser. All Rights Reserved. Italian C96 from glass plate negative with contractual documents and Paul Mauser diary summarizing a meeting with Felice Grondona - Italian Mauser Representative. All Rights Reserved. © Mauro Baudino - All rights reserved. This book is the result of research and detailed study of the contents of the Paul Mauser private archive and early Mauser Company archives. It is the only book to include analysis of these original archival materials. The opportunity for analysis of this rare and unique material has led to advancing our understanding of this great 19 th Century German industrialist and inventor. The period covered by this study is primarily Paul Mauser's lifespan, which parallels the Mauser Company's history until 1914 when the founder passed away. However, when necessary for the completeness of the narrative, the analysis continues covering his impact beyond 1914. 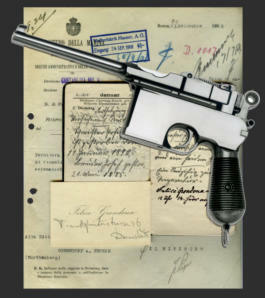 The study of the archives and the life of Paul Mauser cannot be dissociated from the story of the firearms he invented. Paul Mauser spent his entire life designing and improving his creations. For this reason, the authors decided to combine the study of both aspects of Mauser's life. 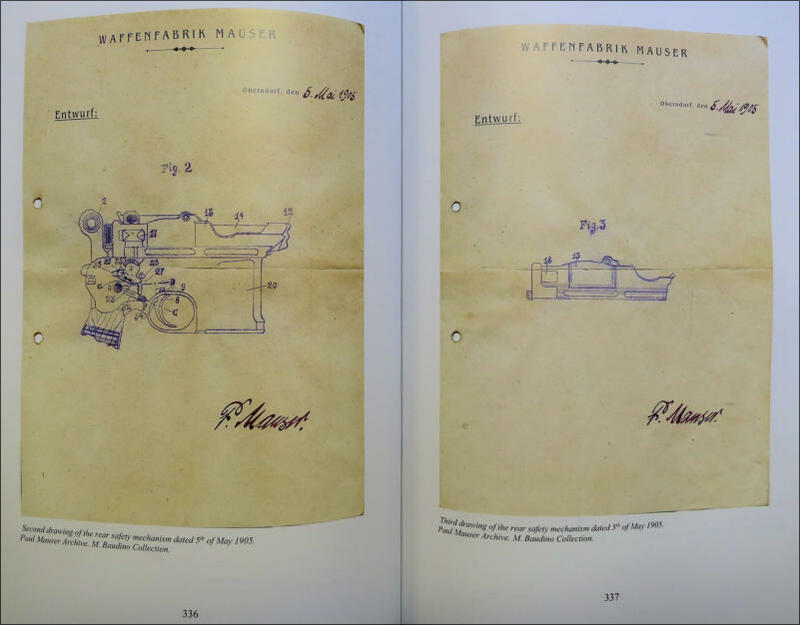 Thus, this book is, at the same time, both an accurate exploration of his life during a tumultuous era in German and Western European history and a study of the inventions and products Paul Mauser designed and produced. Even though Paul Mauser is mainly remembered for the rifle design that bears his name, he invested a lot of energy in the creation of revolvers and semi- automatic pistol designs. Today, his innovative and ground breaking creations are very collectible. The authors are Mauser pistol collectors and therefore it was natural to focus primarily on the design and production of Mauser handguns. The authors concentrated more on the historical information from the archive than on generic descriptions of the pistols, which have been detailed in several books. The pistols are introduced and described in chronological order and substantial attention has been devoted to original documents found in the archive. Access to today’s most prestigious firearms collections allows presenting unique specimens associated with rare documents and descriptions from Paul Mauser himself. 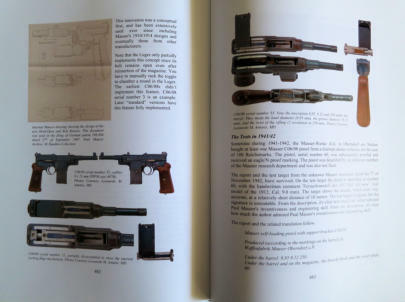 Among other revelations, the book includes deeper understanding of the roles of Paul Mauser and Fidel Feederle in the genesis of the C96 pistol, fully clarified in a way that readers will find interesting and unexpected. 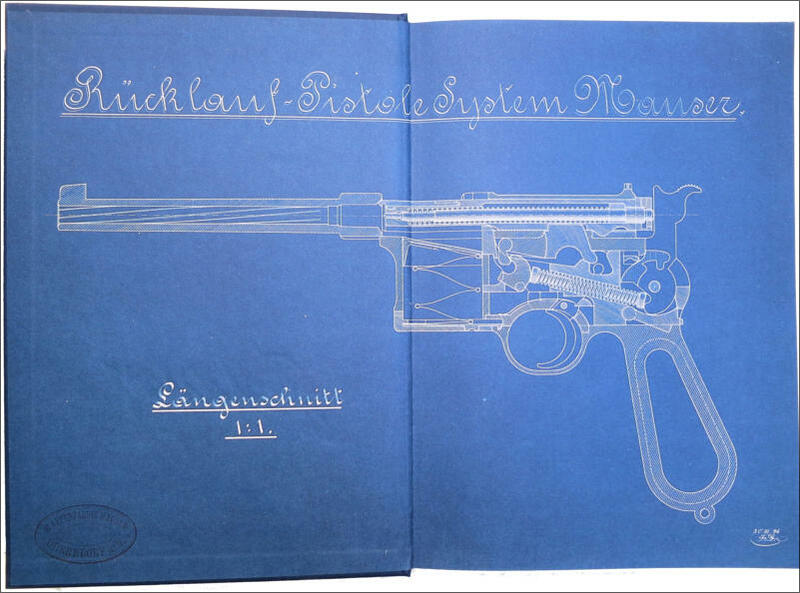 Access to the Mauser Archive included the opportunity for analysis of remarkably accurate and high quality original factory and laboratory glass plate photographs showing the most intricate aspects of pistol designs. While this book is not focused on rifle design and production, one cannot discuss Paul Mauser without mentioning his efforts in this area. Mauser rifle historians and collectors will find useful information in this book including a chapter dedicated to self- loading rifle designs that occupied the creative genius of Paul Mauser for much of his productive life. The book’s biographic study follows two complementary approaches: a year by year timeline and a thematic biography. The timeline provides a chronology of the significant events in Paul Mauser's life. The thematic biography provides analysis of specific subjects within his life; for example, the complex relationship between Paul and his brother Wilhelm. For the first time, many theories can be proven or disproven by the facts discovered in the Paul Mauser personal archives. Additionally, for the first time, the authors provide a detailed description of the different types of documents used as references for the book. This offers a unique opportunity for readers to look at these rare and historically significant materials. The documentary “The Legacy of Paul Mauser” was filmed during the book’s research and will also be available. Paul Mauser Original Signature. All Rights Reserved.